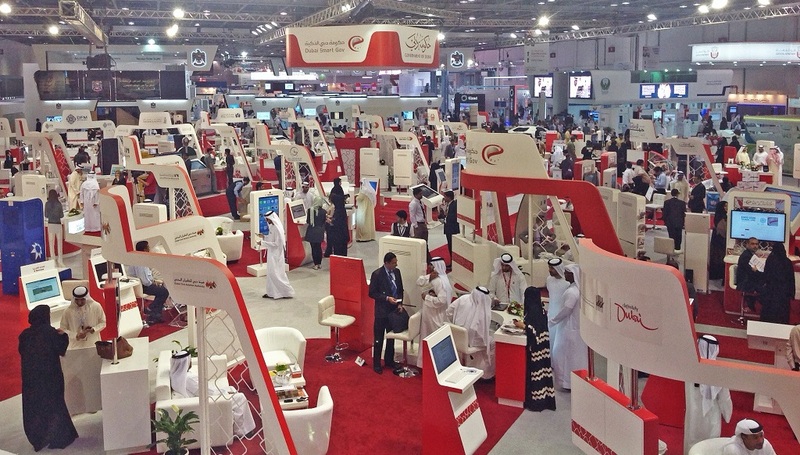 With over 150,000 participants, GITEX is the largest technology event in the Middle East, and the third largest in the world. 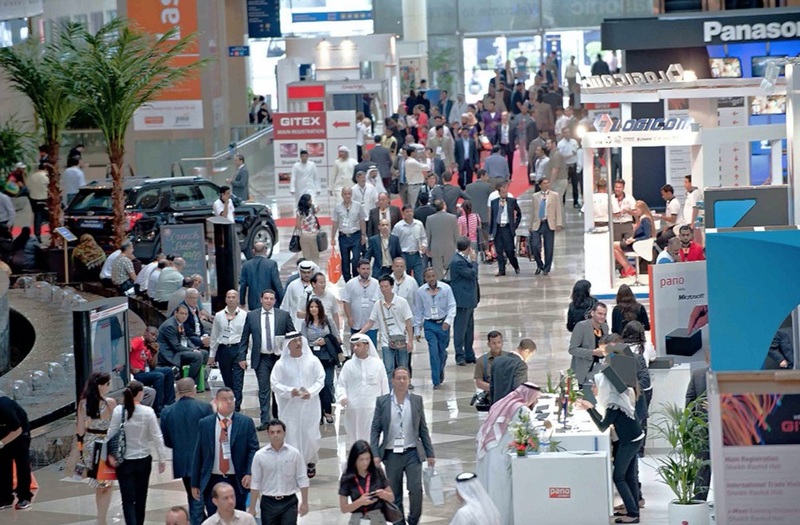 People attend the week long show to learn about the latest innovations, network with experts and decision makers, and discover the latest technologies being applied to every industry you can think of. Esri will be attending the event again this year, from 16th to 20th October at Dubai’s World Trade Centre. As well as demonstrating the latest ArcGIS platform developments, this year we’ll be bringing some of our key regional partners and startups with us, all of which are leveraging ArcGIS in new and exciting ways. Softec International is a software solutions company and a pioneer in smart city and internet of things driven solutions. The company is dynamic and innovative with a track record of successful implementations regionally and globally in the fields of public safety, transportation services and agriculture. Softec is a globally recognized Microsoft and Esri partner, and they combine state of the art technologies with innovative ideas to bring modern geospatial solutions enabling cities and businesses to become ‘smarter’. Snaptrends provides actionable location-based social media insights and predictive analytics. They help organizations in any industry harness the power of social media. Snaptrends’ patented software allows for the quick identification of trending topics, key influencers and relevant conversations across a broad array of social networks. Featuring easy-to-use tools that allow users to discover, analyze and share social media data, Snaptrends is changing the way organizations can view and extract value from social media. Teralytics applies big data analytics and machine learning to large amounts of complex data. Through the use of breakthrough technology, they unlock unprecedented insights about human behaviour from mobile networks and other data sources. Teralytics processes anonymized data from over 400 million people worldwide to deliver valuable information about location, mobility, demographics and online behavior. Their data products provide strategic information that increases efficiency and profitability for customers in the financial, retail, transportation, public, and media sectors. By providing a complete IoT application enablement platform (AEP), Davra Networks’ vision enables their customers to define, build and bring to market vertical-specific IoT applications. Their solution is on-premise, SAAS or cloud based and takes critical data from the network and any connected devices or sensors and publishes it through Davra’s open API and application builder, making it easy to build and run internet of things applications. All four of these organisations are delivering powerful solutions that extend the ArcGIS platform and offer industry-specific solutions to customers across the region and beyond. Alongside these partners, Esri will be demonstrating the latest advances with ArcGIS, including some of the new capabilities that are coming later this year with version 10.5. We’ll be showing how Insights for ArcGIS and the new GeoAnalytics extension can support customers across the Middle East and Africa, especially the many smart city initiatives that are emerging across the region. 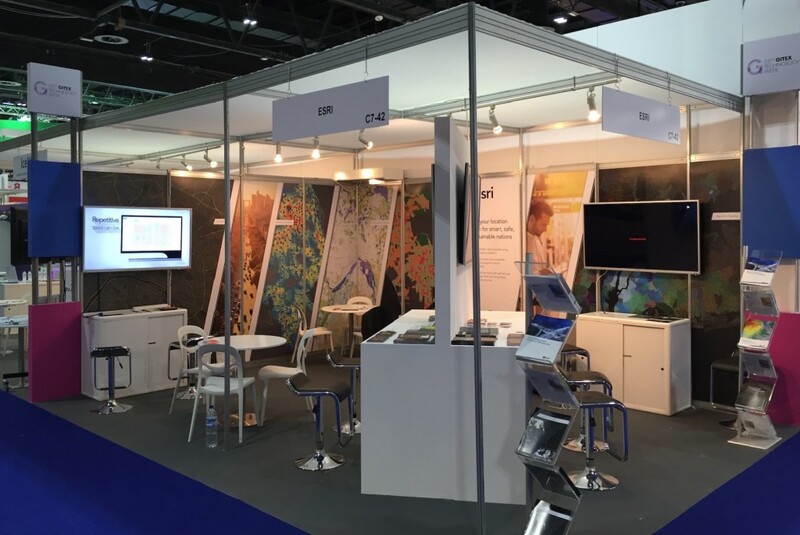 If you’re coming to GITEX, stop by our booth (hall 7 B7-20) to see what’s trending in the geospatial industry and how our partners are leveraging the ArcGIS platform! ‘Richard Budden is a business development manager for Esri in West Asia, Middle East and Africa, based in Esri’s regional office in Dubai, UAE’.